New news from Fire Inc. Atlanta and Elavia Org | Fire Inc.Fire Inc. In this issue of Elavia Org the newsletter gets into the spirit of the football season and honors Vince Lombardi, one of the greatest football coaches of all time. 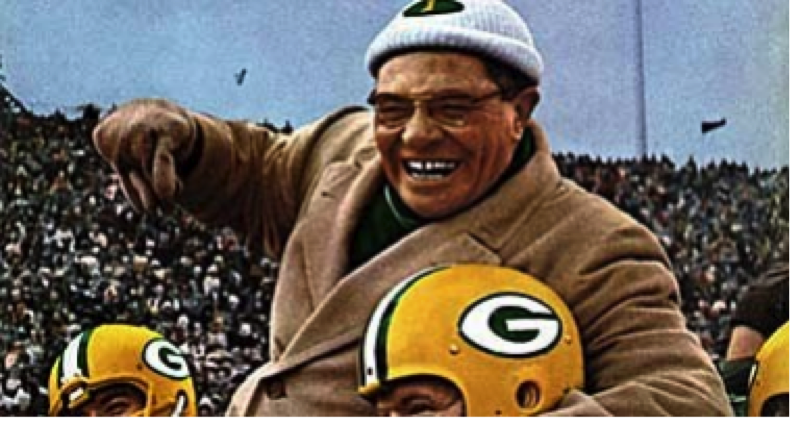 Perhaps one of Lombardi’s favorite topics was that of mental toughness, and how it was the single most important skill that any leader could develop in themselves and the people around them. what I can to push others to do their best and reach their goals. It is very fulfilling to be able to talk to people about their dreams and offer them the opportunity to make it all happen. I also really enjoy being in such a valuable role for the growth of the company, and it is even better to know that all my hard work is really appreciated! Also featured in this issue is a great photo spread of the Fire Inc. Atlanta team at R & R in Miami. With more than a score of pictures from the event it’s easy to see how much fun traveling with Fire Inc. really can be! There are also great pictures from the Business Building Block training in August and the Operation Smile raffle. Also featured are notes from our charity events, including the Atlanta Buddy Walk, and Operation Smile. Check out the full Fire Inc. Atlanta newsletter here. And for more information about what we’re up to, follow and like Fire Inc. on Facebook.